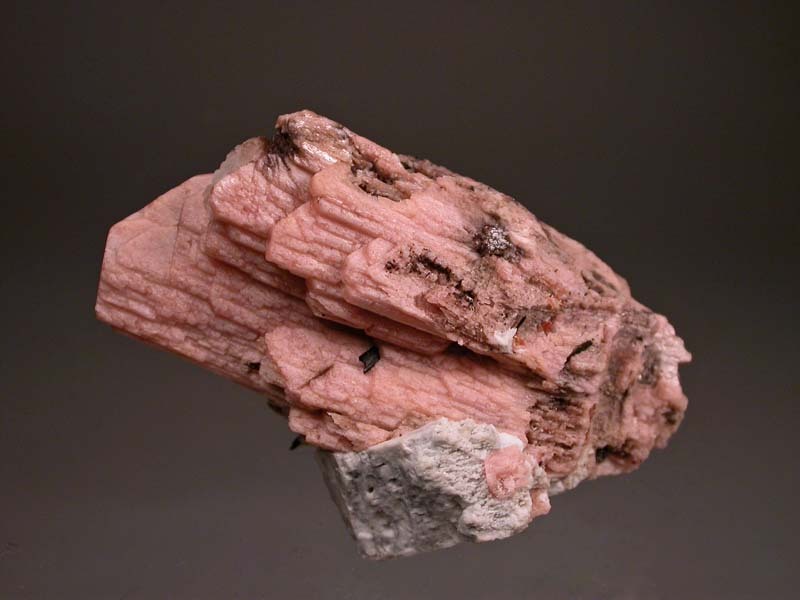 This specimen shows a divergent group of serandite crystals on a pedestal of a microcline crystal section, which allows it to sit very well for display. The crystals on the front of the specimen show nice terminations while the back and sides of the specimen are largely incomplete. 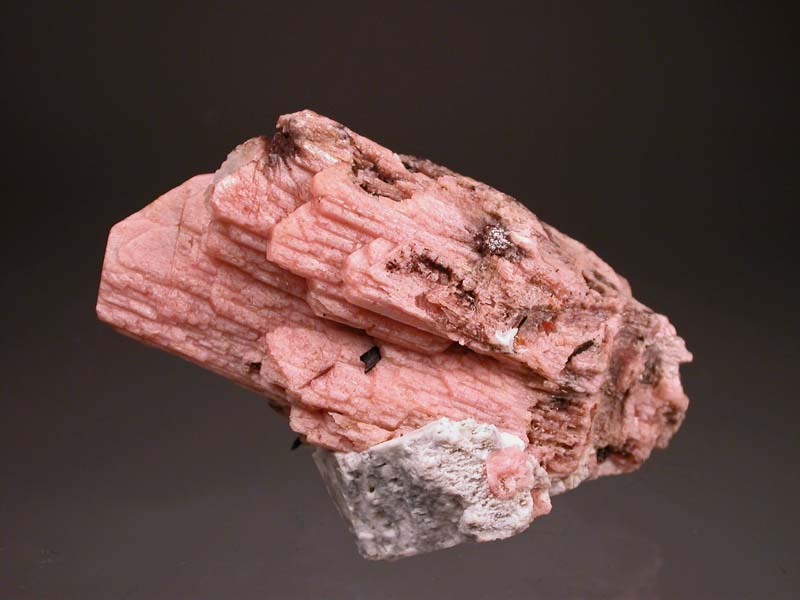 Small crystals of natrolite, rhodochrosite and aegirine are scattered about. Looks great from the front!